All you have to do is COMMENT below, give us the name of the product you’d most want to win and tomorrow you could be the owner of a brand new craft product. The product we’d ask for is these ornate key Dovecraft cutting dies. These dies would definitely add a touch of intrigue to any craft; 21st birthday cards, home décor designs, scrapbooking just to name a few! This set is a definite must-have to add to any crafting collection. The real question is… what would you like to win? 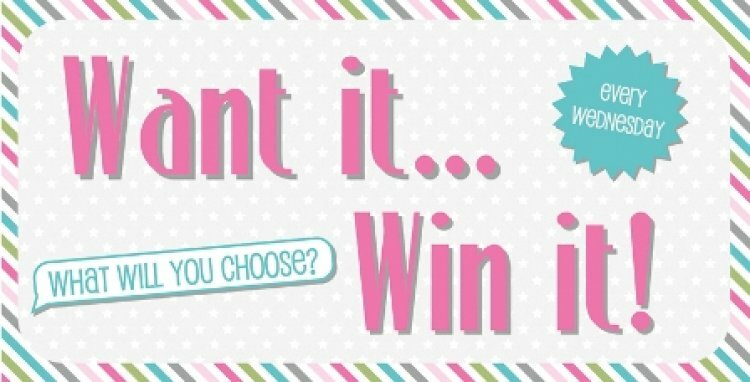 Tell us what your choice would be from our wonderful list of crafty products and you could be the winner. But don’t forget to COMMENT below with your choice otherwise you’ll miss out on this weeks’ draw!